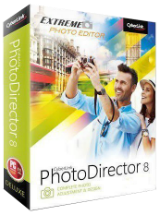 CyberLink PhotoDirector8 DE dijital fotoğraf koleksiyonunuzu yönetme, ayarlama, ve düzenleme için gerekli olan bir araçtır. With an intuitive interface and an unrivaled feature set, PowerDirector delivers high-end performance editing for both standard and 360º video. 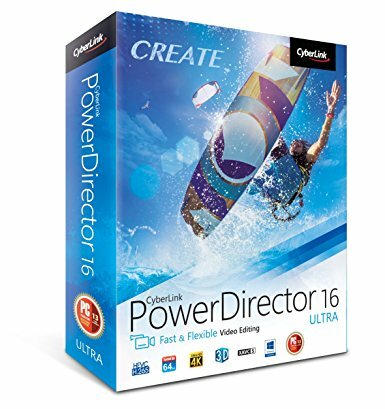 Built to be flex ible, yet powerful, PowerDirector remains the definite video editing solution for anyone, whether they are beginners or professional. 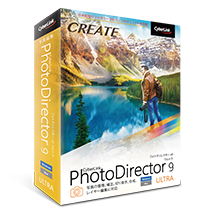 The definitive photo editing solution, PhotoDirector9 features a wide range of easy-to-use tools built for creating stunning family photos, travel and landscape shots and perfect portraits. All delivered with an unrivalled set of supported RAW formats, lens profiles and now creating pictures from 360º photos and video.